If you have an urgent support or billing enquiry, give our dedicated business team a call! Symmetrical Gigabit Internet is here. Min charge includes $0 installation fee on a 48 month contract term. Advertised rate above is only available in selected on-net buildings. All addresses must be pre-qualified and confirmed before a formal quotation is provided. *Standard BizPhone plans only. This offer may be withdrawn without notice and is not available to existing Fibre400, Fibre1000 or BizPhone customers. Not available for telemarketing, call centre function or similar uses. Includes $129.00 once off charge + $9.95 handset delivery fee. 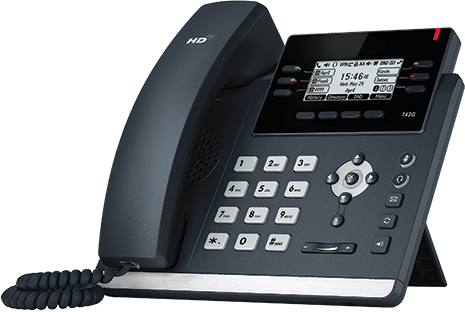 Requires fixed line broadband internet access and direct Ethernet cabling to each phone. Not available for telemarketing, call centre function and similar uses. 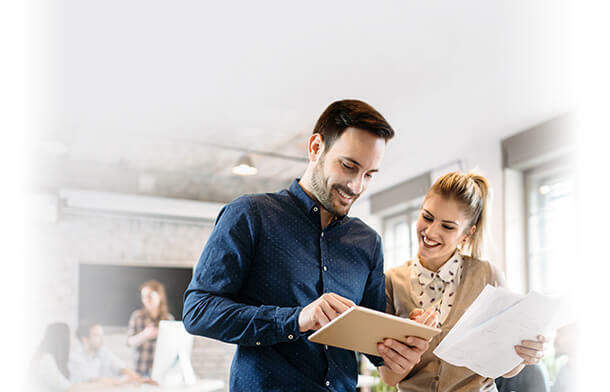 Get the iiNet Business difference. Dedicated business support for when you need it most. Business NBN™ plans with VoIP included. Speak to our dedicated Business team. Click here for our opening hours. For businesses that need faster symmetrical speeds, unlimited data & greater reliability. Our Business SIM-only mobile plans let you work on the move, with great value calls & data. Help customers find your business online with your own business domain name. iiNet Hosted Microsoft Exchange gives you big business email at small business prices.